Sometimes it's simply too hard to sell it, make it, pack it, invoice it, chase it and handle incoming calls as well. Answers is ideal for the busy office without a receptionist, looking for professional customer service from 8 am to 5 pm Monday through Friday. Callers are met with a warm welcome and their requirements established utilising the relevant information that's been given or taken. This includes company personnel lists, website address, email details and physical branch locations that are kept on file. 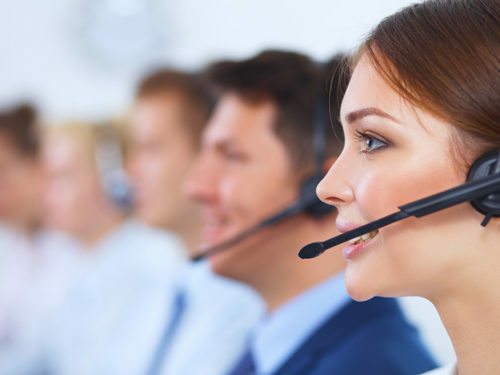 Callers needs can be filtered, with urgent or specific calls from important people transferred directly to specific individuals within the company. Any details or messages taken are able to be dispatched instantly via mobile text (SMS), fax, personal outcall, web or direct phone transfer. Copies of caller details are available the next day, week, month or as required.